Technology and style from Michael Kors Access Dylan. 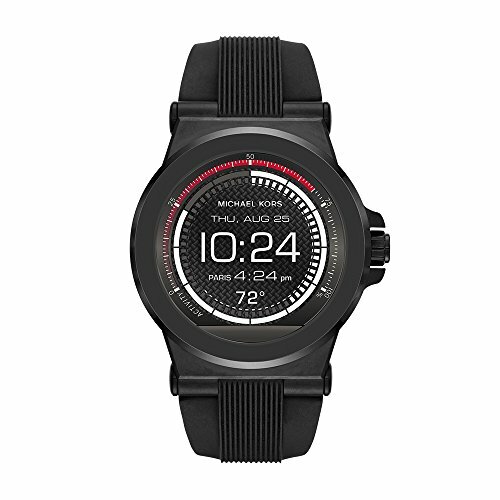 Personalize and customize the watch face of your choice. Change the straps to match your style or activity.